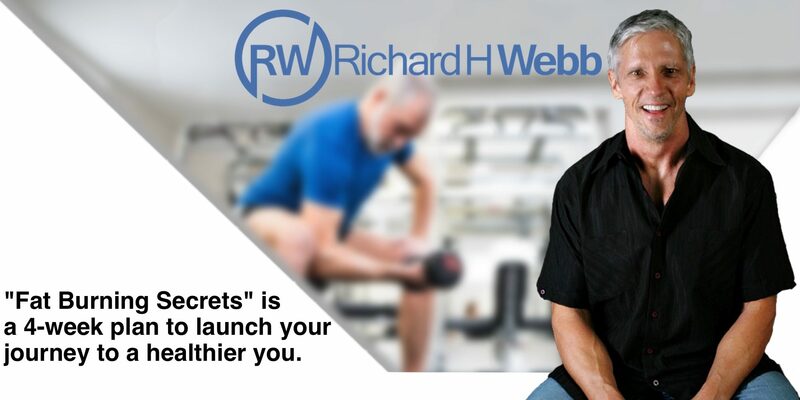 A live 4-week course where Richard meets twice a week with subscribers and works them through an accelerated 4-week plan outlined in the book, Fat Burning Secrets. 2 one-hour classes per week for 4 weeks with homework assignments, unlimited email support. 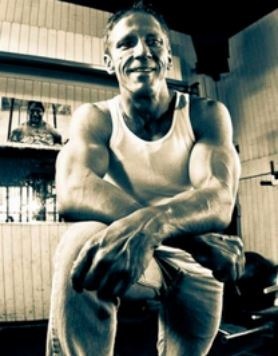 If you give me your best, in 4 weeks you will see results! Your lifestyle will change, and you will have a personalized plan going forward to fulfill your goals to have the body you want. I managed to find the balance between good health, being a family man, and work. Let me share with you what I have learned. In 1995, I was 32 years old and that’s when my metabolism slowed down based on the 3 meals a day routine I had trained my metabolism to endure. I had reduced my physical activity as my professional career progressed, but I kept the same eating habits. Additionally, I was getting older and my metabolism was rebelling. I knew I had to do something, so I did some research and found a book that changed my diet routine forever: “Enter The Zone” by Barry Sears, PH.D. and Bill Lawren. It is from this book that I learned not only how often, but what foods to eat to increase my metabolism and burn fat. Eventually, I had my diet under control. In addition, I increased my physical activity, namely lifting weights and cardio to 1 ó to 2 hours a day 5 to 6 days a week. My body was now burning fat quickly. In order to get my workouts in, work a full-time job, and spend time with my family, I went to the gym at 4 AM. I was getting about 5 or 6 hours of sleep a night. I always seemed tired because my body was not getting enough rest. Nevertheless, I was able to build a pretty good body over the years, and in 2006 entered a bodybuilding contest (see picture below). At the time of the 2006 contest, I weighed in at 176 lbs at 5’ 8” tall. This contest was a Naturals contest held in Southern California where they tested for steroids and HGH (along with many other substances) use in all competitors. READY TO JOIN ME IN THE #4WEEKTURNROUND?